Hope you've had a great week and are looking forward to a relaxing weekend. Or an exciting one. Or whatever it is you're hoping for. Sharing some fun stuff here for you. 1. Artist Sarah K Benning amazing embroidery: Have you seen her work? It's beautiful. 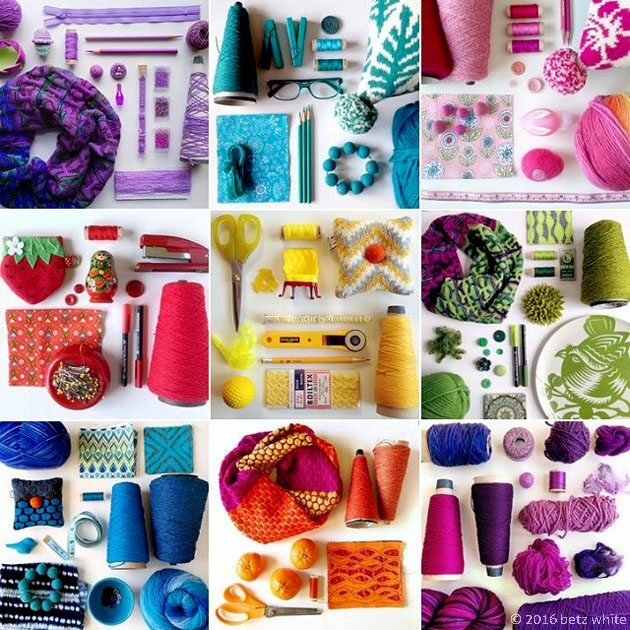 She has a great Instagram account to follow and she sells embroidery patterns on Etsy. 2. Jen from KeenConsumer on how coloring changed her life: An inspirational article describing the positive impact coloring has had on her life. "I have been coloring for months now and I find my mind not running (as much) and I am just focusing on creating a beautiful, colorful picture," she says. 3. 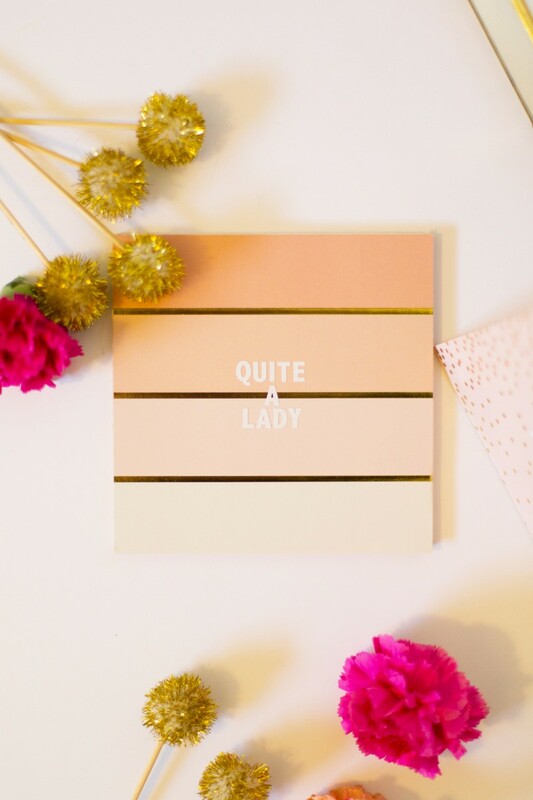 Sewist Betz White provides gorgeous color story photos: Blogger & sewer extraordinaire Betz White has a great post on color that might provide you with a starting place if you're picking out your palette for a piece. 4. Patti Estep muslin bag project: She creates a project using the art from adult coloring books in a new way -- by transferring designs onto muslin bags. 5. 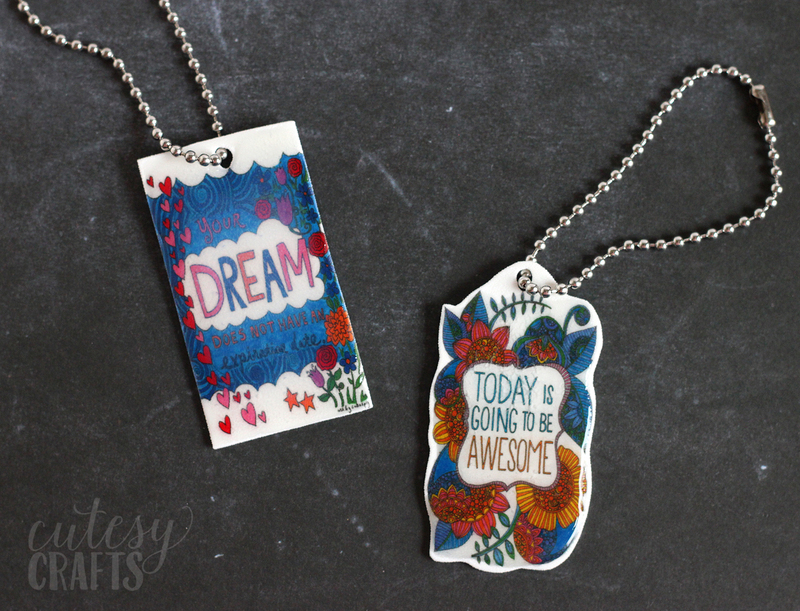 DIYCandy makes key chains: A Shrinky Dink project making key chains with adult coloring pages. This project is pretty neat (I've always been a shrinky dink fan). We have some succulent printable digital downloads available so that you could just print directly onto shrink film. I'm totally going to do this; I'll share my results with you later. If you make some -- we'd love to see pictures of your creations (hashtag #globalbackyard on Instagram). 6. Lovely Indeed gives you a perfect Mom gift: She has a super cute tutorial for making Mother's Day art any Mom would (really) adore. She uses some plaques from Michael's (alternatively you can also get a six-pack of great wood boards from us on Amazon). 7. 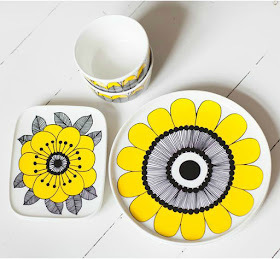 DIY Marimekko dish set project: Have you seen the new Marimekko collection at Target yet? I swung through the other day but didn't have time to get up and personal with it. From a distance there was some super cute stuff. Anyway. Mark Montano has put together a Marimekko DIY homage project, and shows you how to create your own dishes. Fun, right? 8. Amy Moss on Oh Happy Day watercolor walls: She has a beautiful watercolor painting project that even a non-artist can achieve. 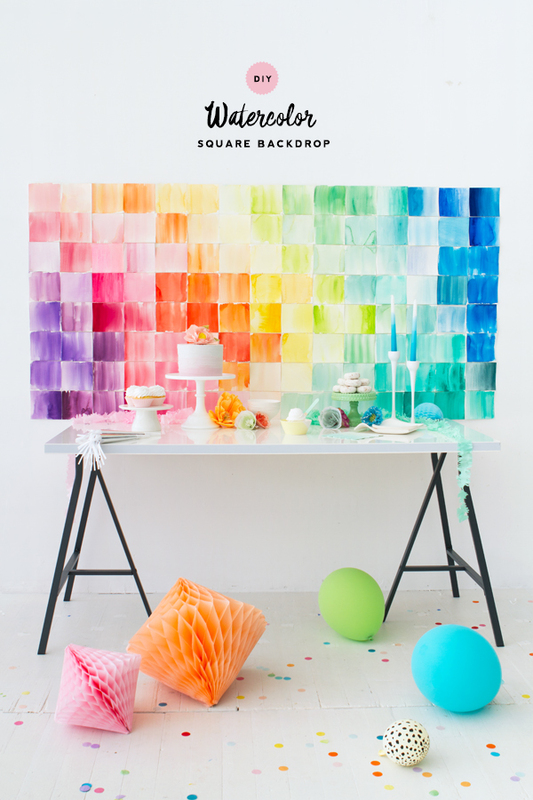 She calls it a paper backdrop (like for party decorations) but I could totally see these as an art piece for real life if you were to just put 'em in a frame or mount them on a board or canvas. Just lovely. 9. 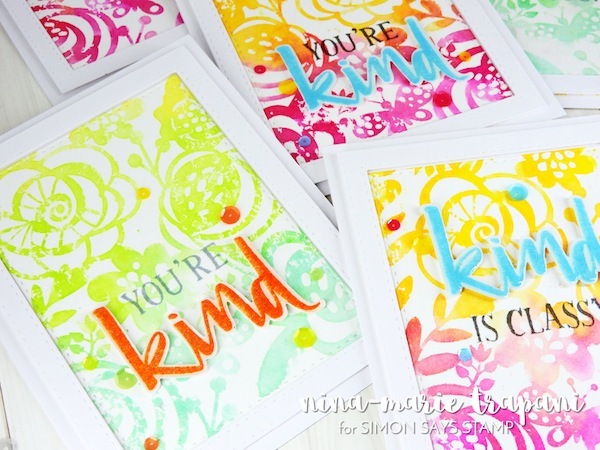 The Simon Says Stamp Blog card project: A stencil art card making project that is worthy; they are showing a new way to use stencils I've never thought of. 10. Elizabeth Gilbert TEDTalk: I ran across the Eat, Pray, Love author's video on creative genius and watched it again. Good stuff. "All of us "have" a genius," she says. Love that.